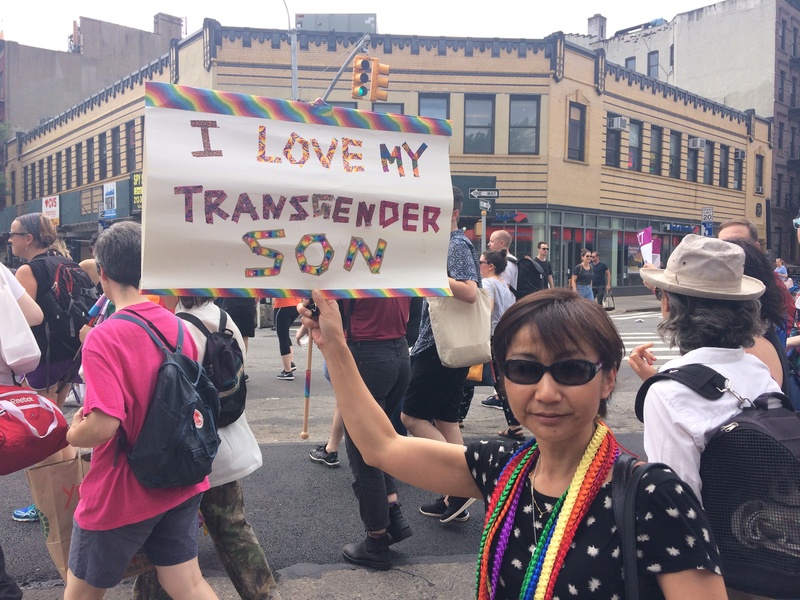 Hundreds of people take the New York streets to demand trans rights. 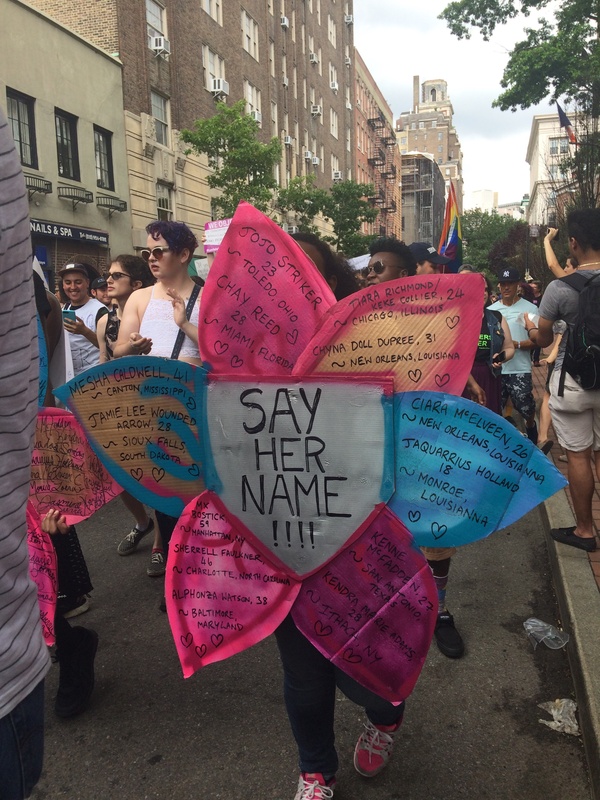 The first day of New York’s Pride weekend began with the Trans Day of Action, which brought together hundreds of people to a rally in Washington Square Park on Friday afternoon. 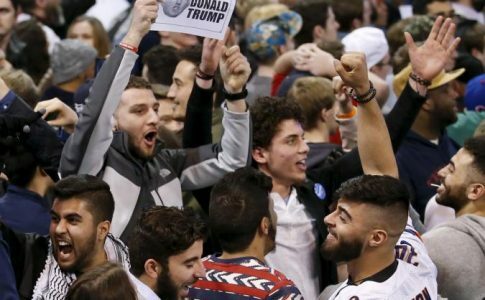 After speakers addressed the crowd, there was protest in the streets. 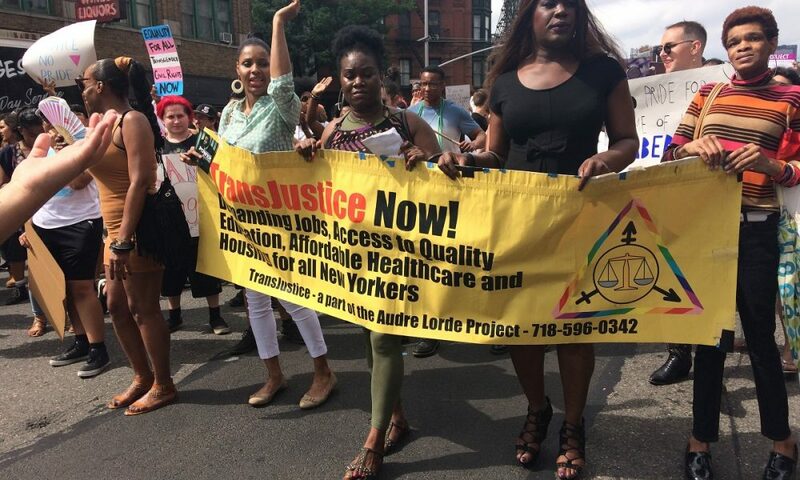 Organized by the Audre Lorde Project, speeches addressed police violence, housing discrimination, mass incarceration and the need to organize to resist violence against the trans community. 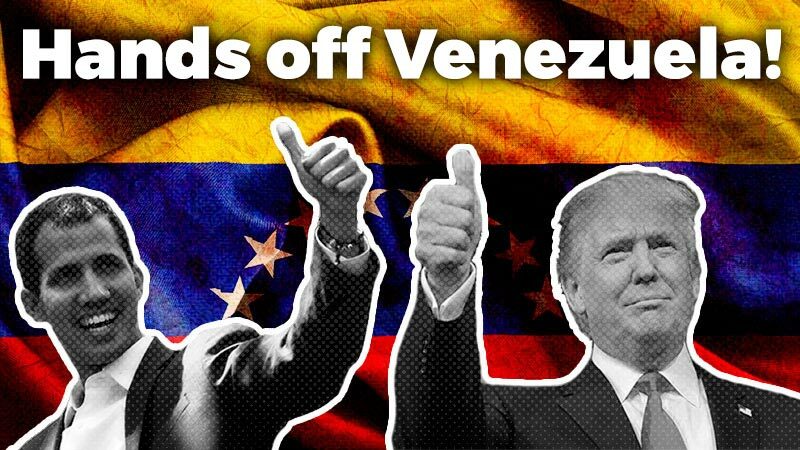 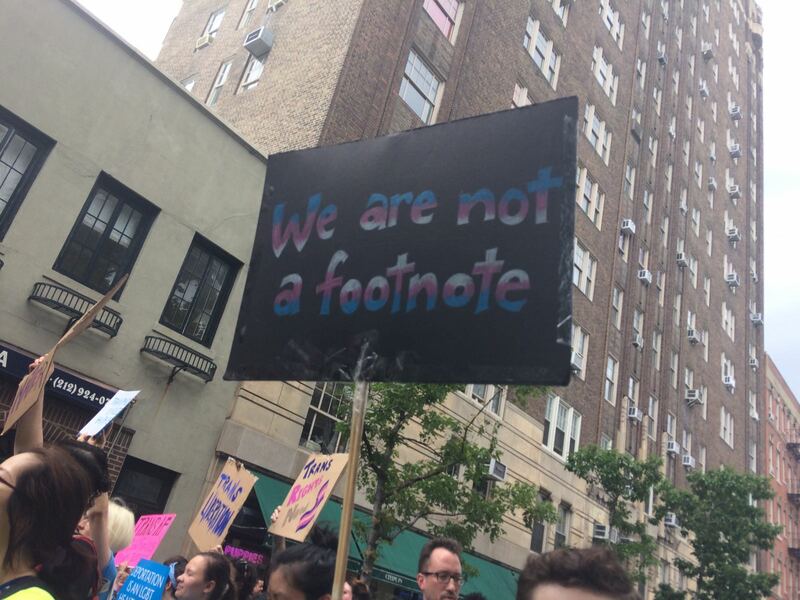 This was the 13th year of the day of action. 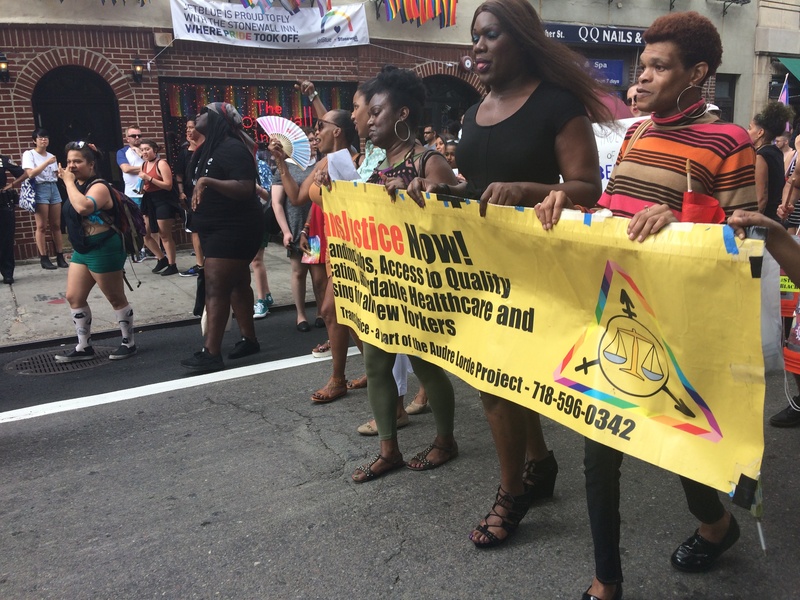 The march was led by trans women of color, holding a sign that demanded access to quality healthcare, education and housing for all New Yorkers. 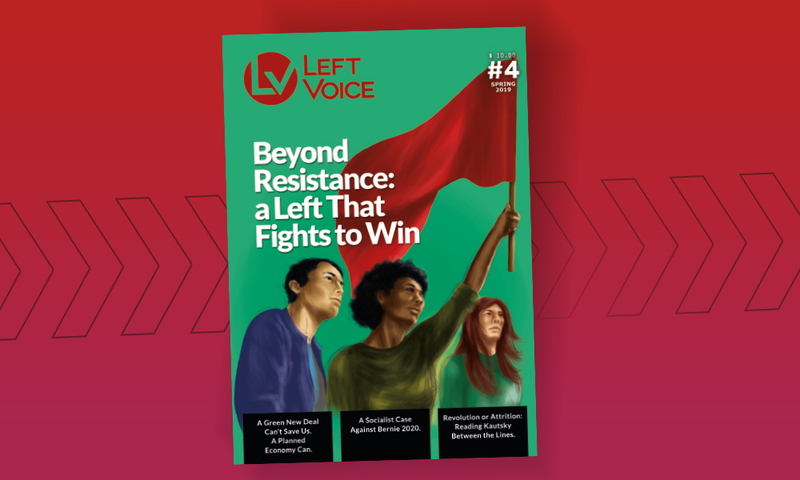 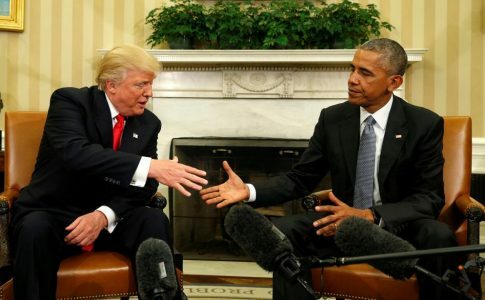 The speakers argued that these rights are not separate to the rights of trans people, but rather integral to the ability of trans people to exist and resist. 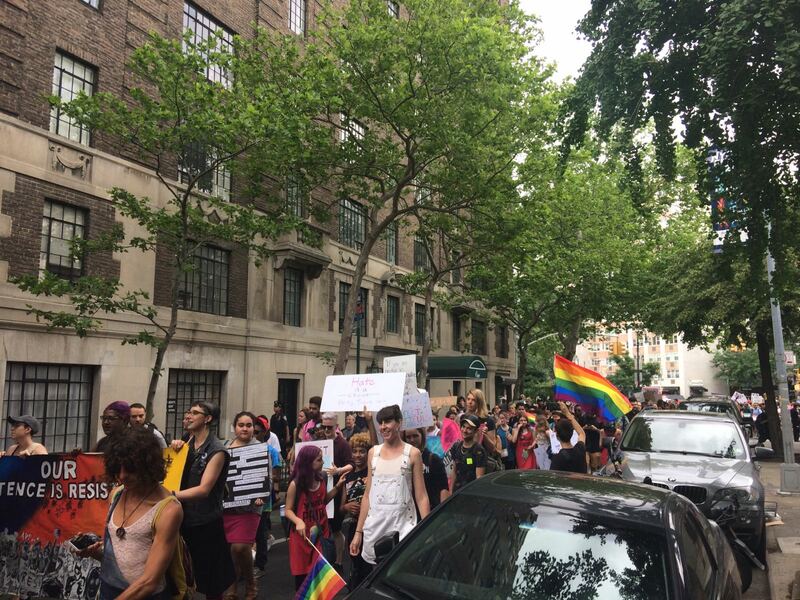 On Saturday, there will the 25th annual dyke march, which leaves from Bryant Park at 5 pm. 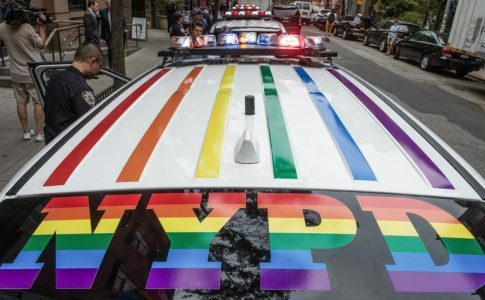 Sunday is the Pride Parade with over 350 different contingents marching through Manhattan. 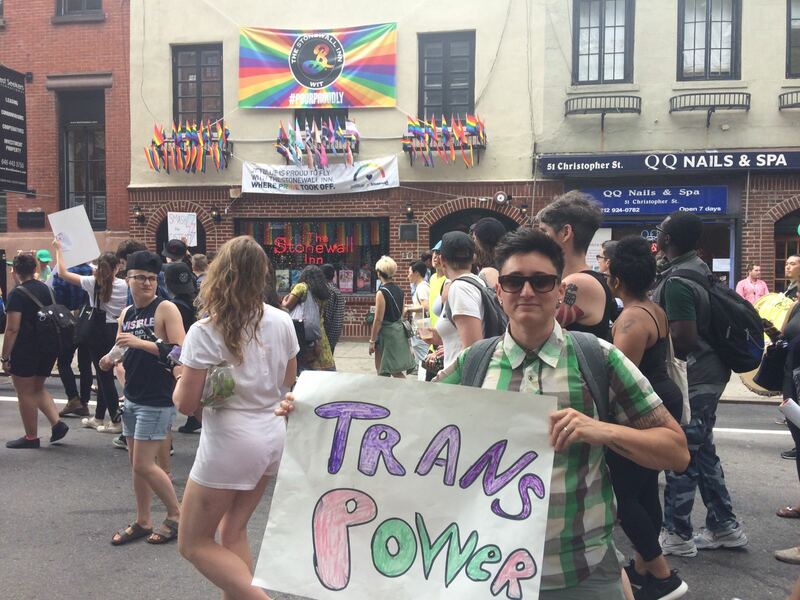 Sunday is also “The Wetter the Better: Queer NYC Pride at Riis Beach” which is an alternative to an increasingly corporatized pride parade. 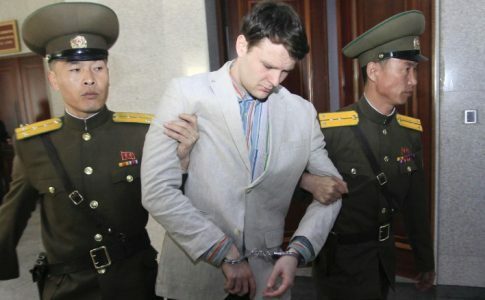 Death of Otto Warmbier – That Could Have Been Me!